Spacious 4 bdrm, 4 bath Villa in PRIVATE community of Cedar Springs w/ pool, club house, tennis courts, & walking trails. 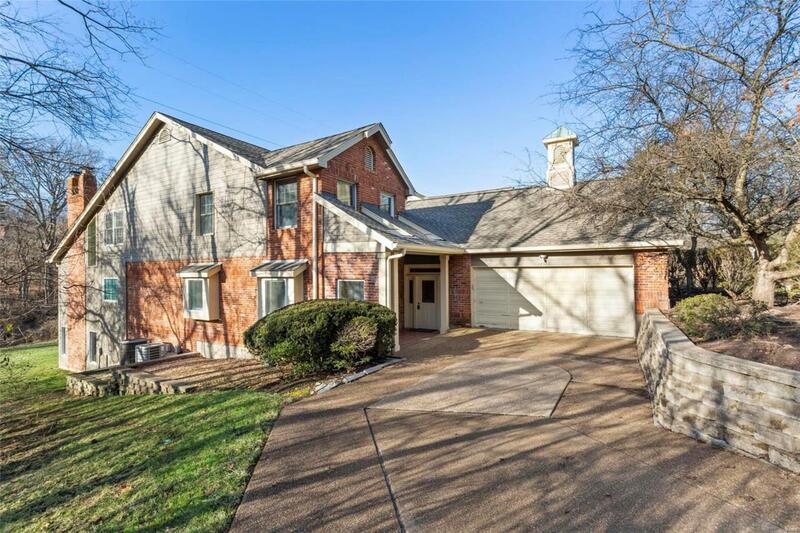 Nearly 6,000 sq ft of living area w/ 2 family/great rooms, 2 brick fireplaces, wet bars & HUGE 2nd floor loft. Home features vaulted ceilings, skylights, patio & deck. Impressive 1st floor master bdrm suite w/ walk-in closets, spa-like bath, dual sinks, whirlpool tub, separate shower. Large kitchen w/ center island, cooktop, wall oven, micro, walk-in pantry, powder room. Formal dining room adjoins den/study leading to deck. 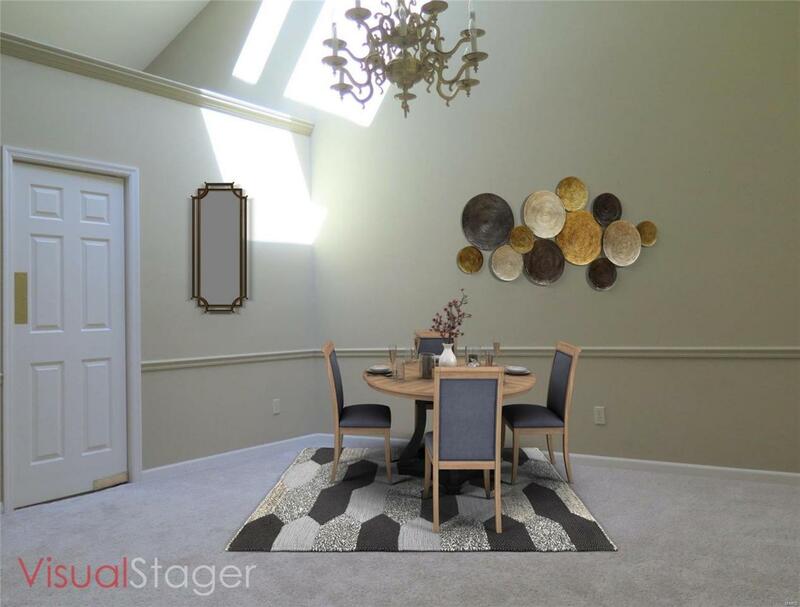 2nd floor features 2 bedrooms, bath & loft, ideal for a teen hangout or home office. FULLY finished lower level w/ 4th bdrm, full bath, 2nd family rm, 2nd wet bar, laundry rm, hobby or craft rm & large utility or storage area.